We are merely months away from the American launch of another new daily disposable product, this time courtesy Ciba Vision! Daily disposable products are the major forces on company's pipelines these days, with Bausch and Lomb's new Biotrue daily launching earlier this year, and Cooper Vision's Proclear 1-Day Multifocal launching last fall. 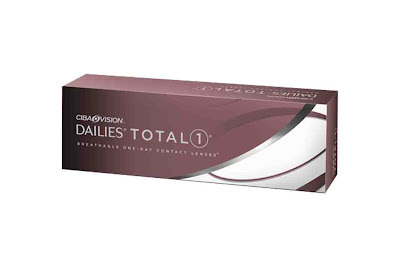 For contact lens wearers suffering from dry eye, the new daily materials offer a reason to hope! What makes the new DAILIES TOTAL 1 product different? Ciba reports that this lens is the first "water gradient" technology on the market. The daily is made from a new silicone hydrogel material called delefilcon A. At the central core the lens has only a 33% water content, allowing for record high oxygen transmissibility (a stunning 156 Dk/t!). But this relatively low water content would have meant questionable comfort as the lens drew water from the eye during the course of the day. The solution? The water content of the lens increases gradually towards the front and back surface of the daily lens. At the surface of the lens, the water content reaches 80%, which matches the water content of the cornea. The theory is that if the contact lens and the cornea have the same water content, there will be less drawing of water from the eye into the lens, meaning better end of day comfort. Another plus? The lens has an 8.5 base curve, whose closer fit to the eye can offer better initial comfort to the average myopic lens wearer with steeper corneal curvature. 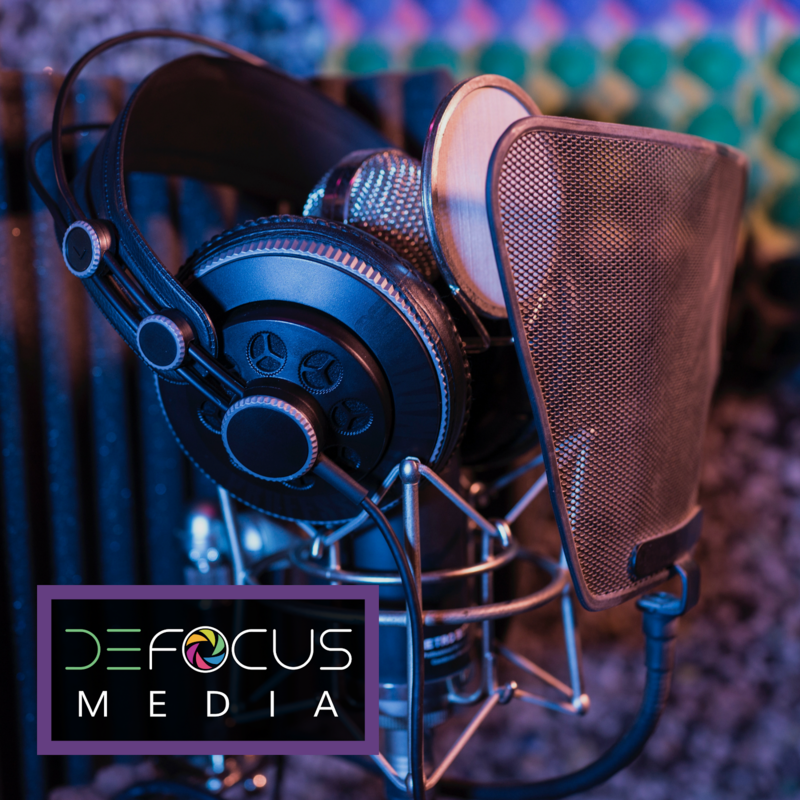 We are hoping to see these lenses available in our office later this fall, and can't wait to see the results. As with any product, this lens may or may not work for your particular needs, but it is great to see companies focusing so much on combating dryness and switching concentration to daily disposable products which offer the best in comfort and safety to all contact lens wearers! Tried these contacts after many others have been a bother what a surprise and vast relief, these really are more comfortable. Take it from someone has been there and back again with contacts, glasses, LASIK. These are truely a much needed improvement. Thank you CIBA, I can see much easier now!